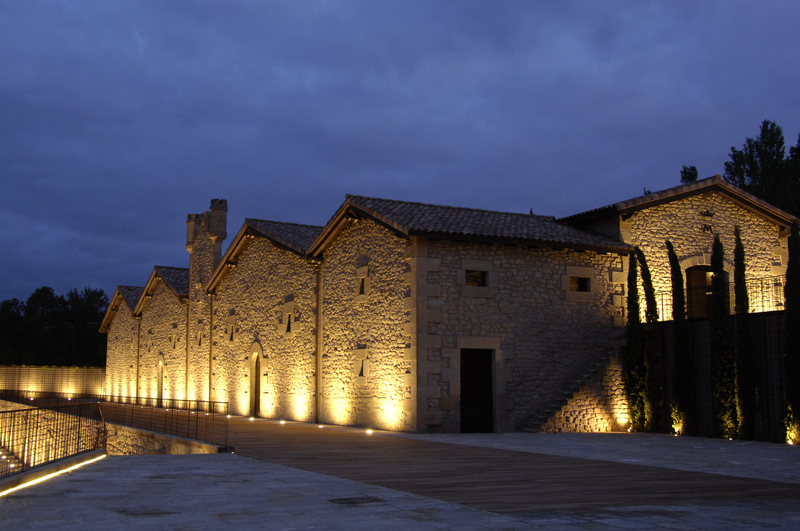 Established in 1852 by Luciano Francisco Ramón de Murrieta, this historic bodega was the first of the famous Rioja houses to be established and is still in existence today. As the original visionary and pioneer of the Rioja region, Luciano was made Marqués de Murrieta by Queen Isabel II. 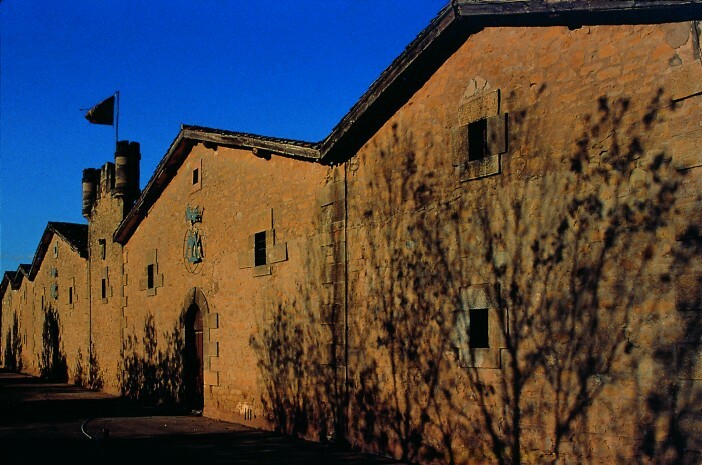 After the death of the Marqués in 1911, the bodega was taken over by the Olivares family and then in 1983 by D. Vicente Cebrián-Sagarriga, Count of Creixell. 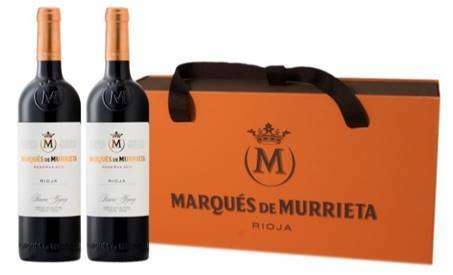 The new owner’s aim was to establish Bodegas Marqués de Murrieta among the best wineries in the world. His sudden death in 1996 left the vision only partly fulfilled. 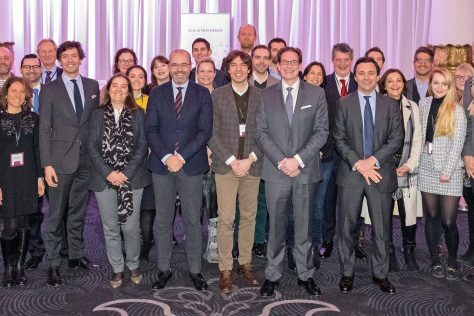 The baton was passed onto his son Vicente Dalmau who proceeded to revolutionise the entire estate, investing significantly in the vineyards and winery to take the bodega into the 21st century. 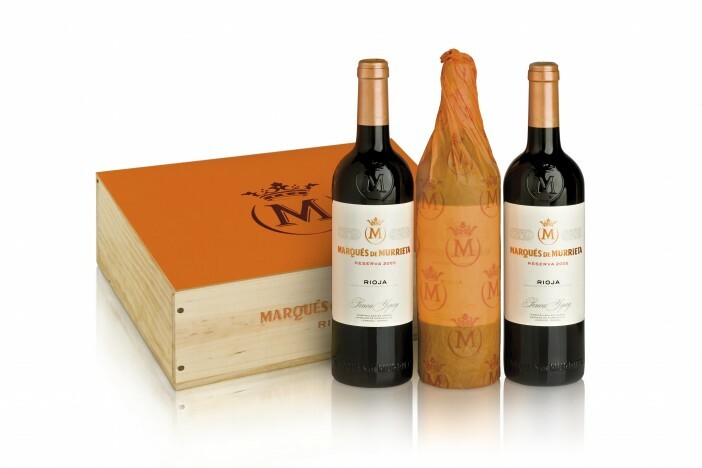 The emphasis is very much quality focused, with low yields in the vineyard and limited production in the winery. 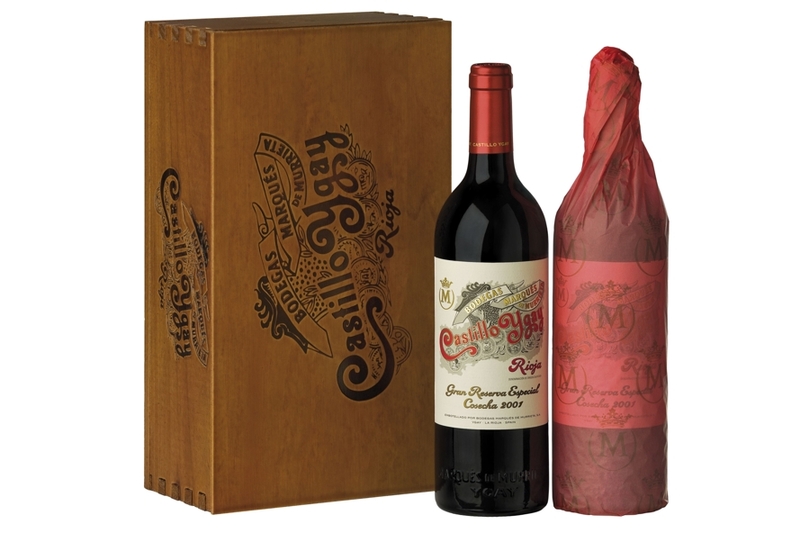 Truly hand-made, world-class wines from the oldest family owned estate in Rioja. 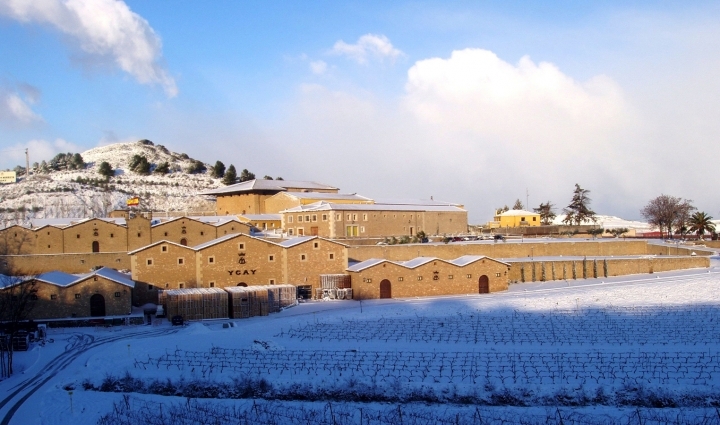 On the southern limit of the Rioja Alta, just a few kilometres from Logroño, we find a unique winery on the Ygay estate. It is built in the middle of 300 hectares of its own vineyards, guaranteeing complete control over the grapes. 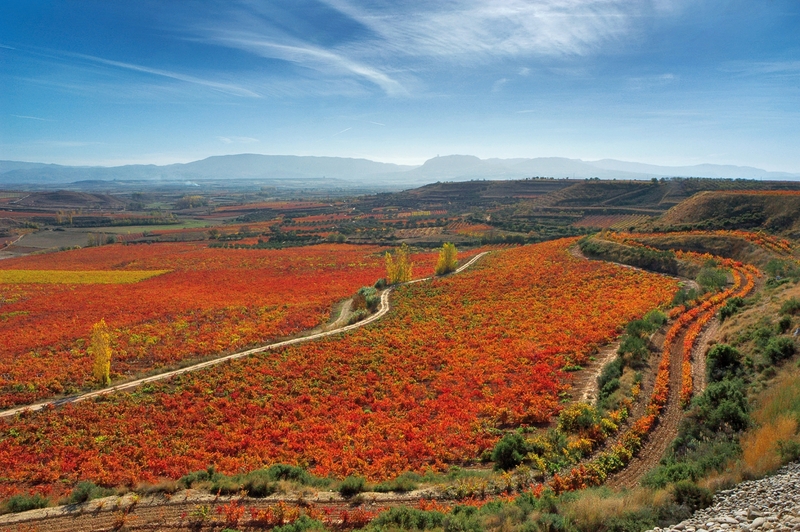 Within the Ygay estate all the traditional grape varieties are still grown; Tempranillo, Graciano, Mazuelo, Garnacha and Viura. 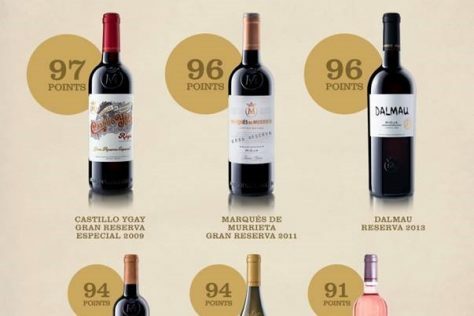 The vineyards are divided into many subplots including single vineyards; ‘Capellanía’ planted with Viura (from 2004 vintage aged in 100% French oak), ‘Dalmau’ which contains old vine Cabernet Sauvignon, and up on ‘La Plana’, at 500 metres above sea level, we find the source of the Gran Reserva Especial Castillo Ygay. Tradition and modernity appear side by side with the presence of two old vertical wooden presses alongside stainless steel tanks, an automatic ‘pigeage’ machine and a state-of-the-art bottling line. 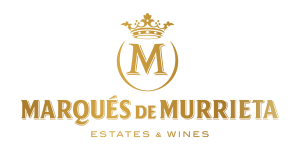 The aim of the winery team is to preserve the traditional characteristics that are associated with Murrieta, whilst using modern techniques to enhance quality, fruit and aromatics. New 225 litre, mainly American oak barrels are purchased every year to supplement the very old barrels in which the Castillo Ygay is aged. 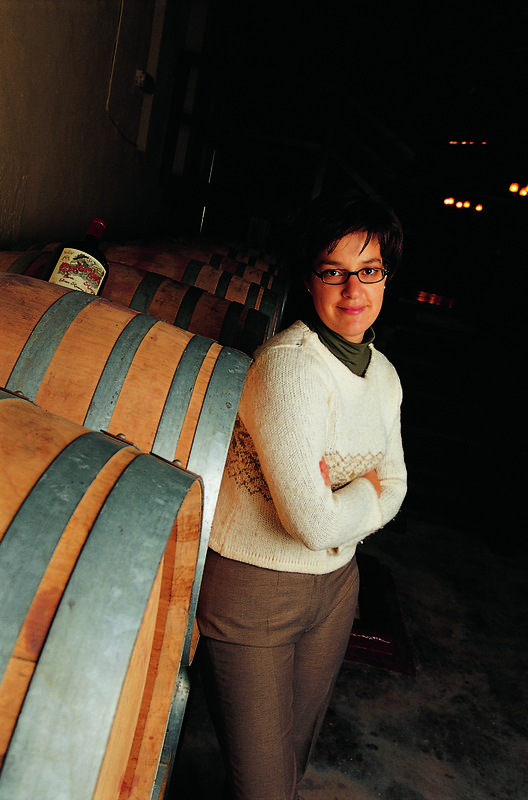 The deliberate balance of old and new technologies ensures a unique style and quality for all the wines. 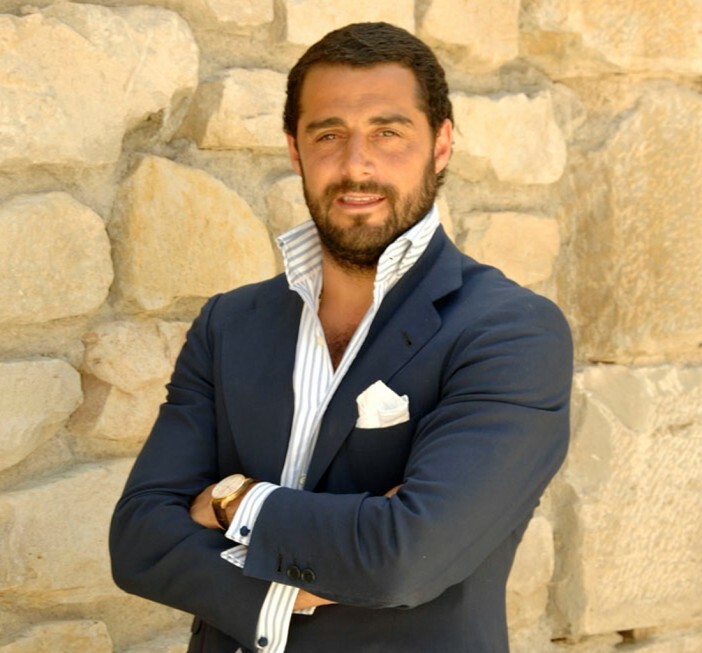 Like Vicente Dalmau, Maria Vargas, head winemaker, brings youth and modern ideas to the historic bodega. 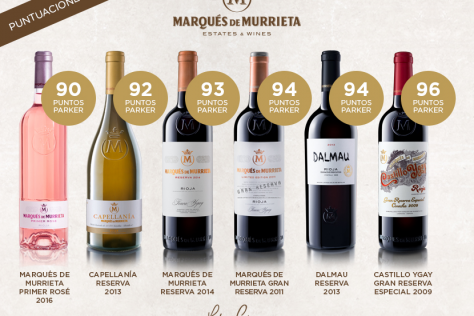 She continues to develop and evolve the ‘Murrieta’ signature style to the wines highlighting more of the natural fruit flavours, creating supple yet age-worthy red wines and fresher, aromatic whites. 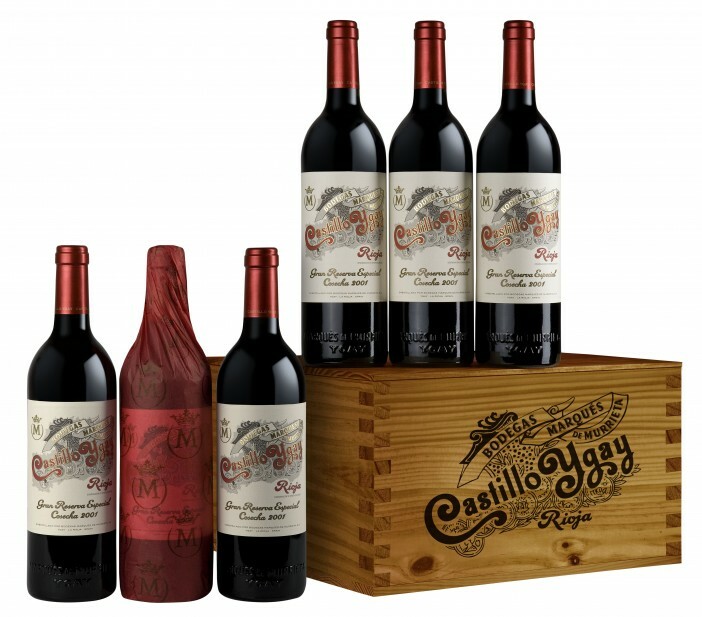 The Count of Creixell is preparing the estate for the future with several landmark projects, including the renovation of the symbolic old Castillo which now incorporates a tasting room, restaurant and museum. 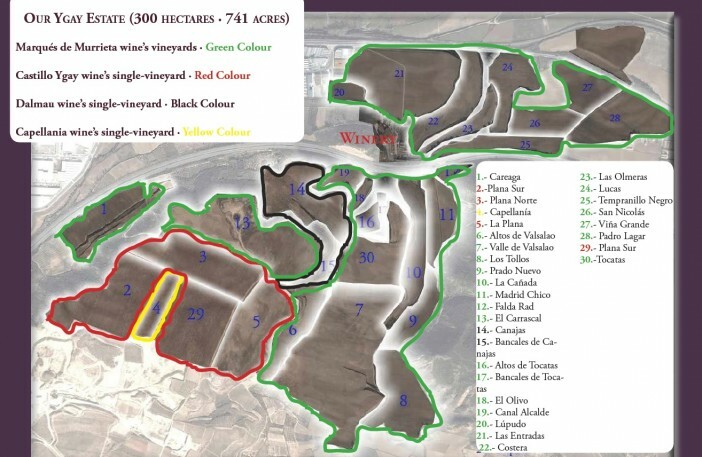 Next, a new winery on the estate will ensure the quality of Murrieta’s future wines with new technologies, gravity fed levels and atmosphere controlled cellars for the critical ageing process. 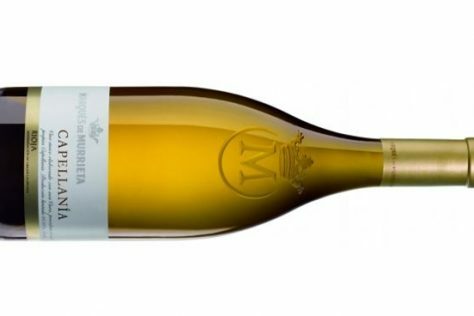 Complex aromas of quince, pear, fresh almonds and toasted notes combine with a distinct salinity. Powerful, elegant and fresh on the palate with great acidity. A touch of creaminess, with camomile, dried apricots and pears with just a touch of honey. 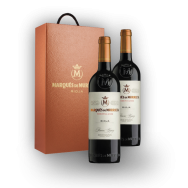 Spicy aromas lead to flavors of vanilla, cherry, fresh herbs and minerality in this expressive red. 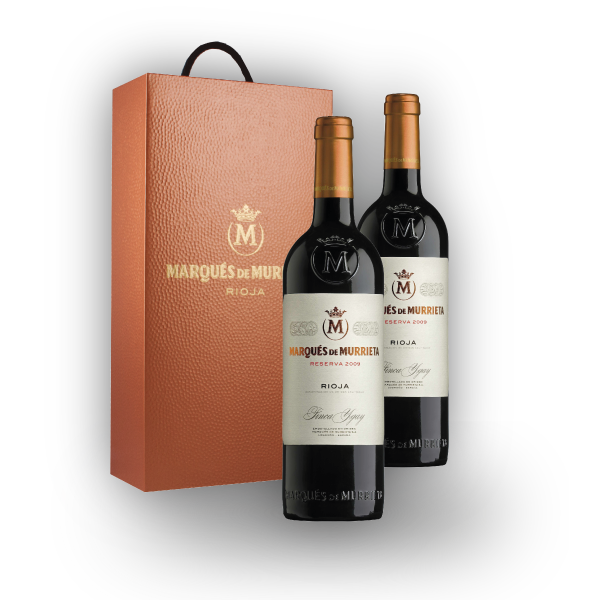 With silky layers of oak, this medium bodied Rioja is well structured and balanced. Drinking beautifully now and will continue to develop through to 2021. The nose exhibits an aromatic intensity full of bright red fruits, floral notes, truffles, and incense, spicy touches. 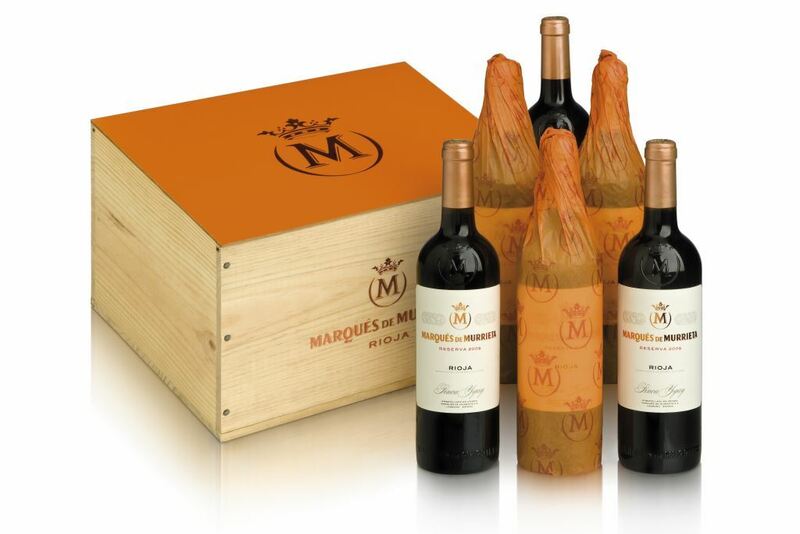 The wine is full bodied with a satin soft mouth feel. 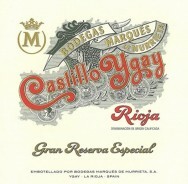 A Gran Reserva that shows strength, an elegant bouquet, fruity intensity and impeccable balance. Excellent Parker Scores for Murrieta! 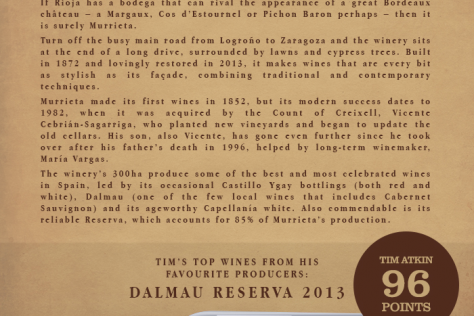 Dalmau is one of Tim Atkin MW’s Top Wines from his Favourite Producers!